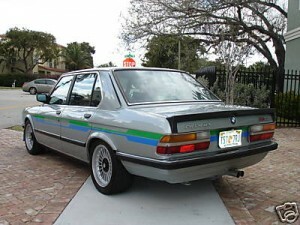 Tagged Alpina, BMW, e28, european specification, Grey Market, silver. Looks like an interesting car. I have to disagree in its future value. These are not particularlly collectable i think you’d have a better shot of price appreciation with an e28 M5 or an e28 533 or 535. 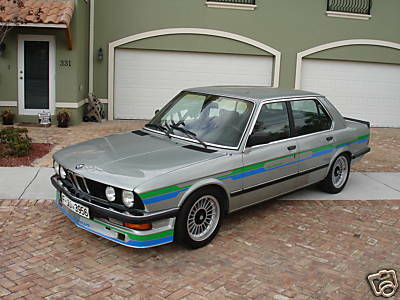 While I might agree the e28 M5 could have a higher appreciation, I can’t believe an e28 533 or 535 would have a higher value than a genuine Alpina in coming the coming years, e12 or not. 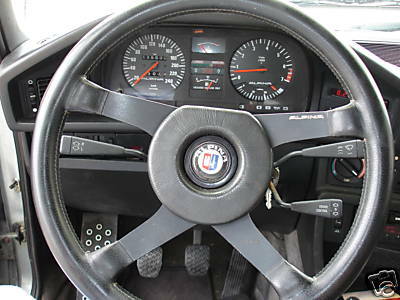 They are very scarce vehicles (especially in the U.S.) and many enthusiasts like myself would consider them to be in the company of a Ruf or vintage AMG car.